Today, the Human Rights Campaign announced it has hired Rebecca Marques as the organization’s Texas state director. As HRC’s Texas State Director, Marques will lead efforts to advance LGBTQ rights in every corner of the state, at the ballot box and at the State Capitol. During the legislative session, HRC works closely with ally organizations to defeat any anti-LGBTQ legislation and promote LGBTQ equality. Prior to joining HRC, Marques served as political strategist for the ACLU of Texas. 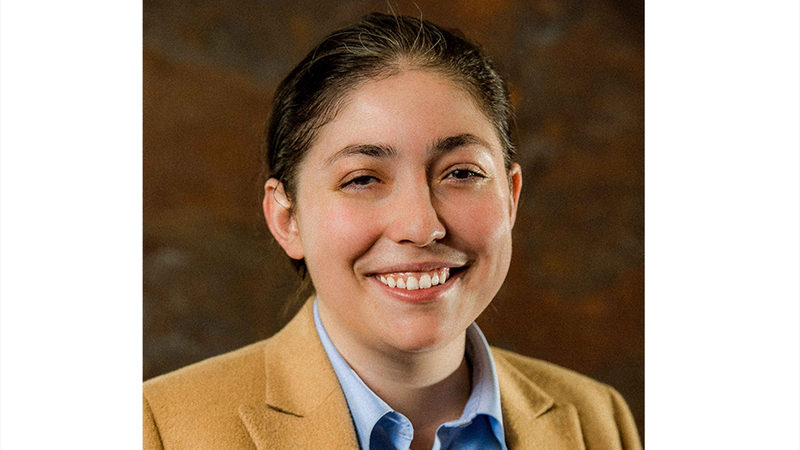 In that role, she led the organization’s LGBTQ and reproductive rights work at the Texas state legislature and in advocacy efforts across the state. During her time with the ACLU, Rebecca worked closely with HRC and the allied organizations working to promote LGBTQ equality in the Texas legislature. Previously, she served as the Florida campaign organizer for Oceana’s Climate and Energy Campaign, where she successfully led bipartisan local and statewide initiatives to prevent the expansion of offshore drilling to the Atlantic. Marques holds a bachelor’s degree in political science from the University of Central Florida, which is where she got her first taste political of organizing -- and has never looked back.